Courtney and Steven’s beautiful backyard wedding was recently featured on Boho Weddings. 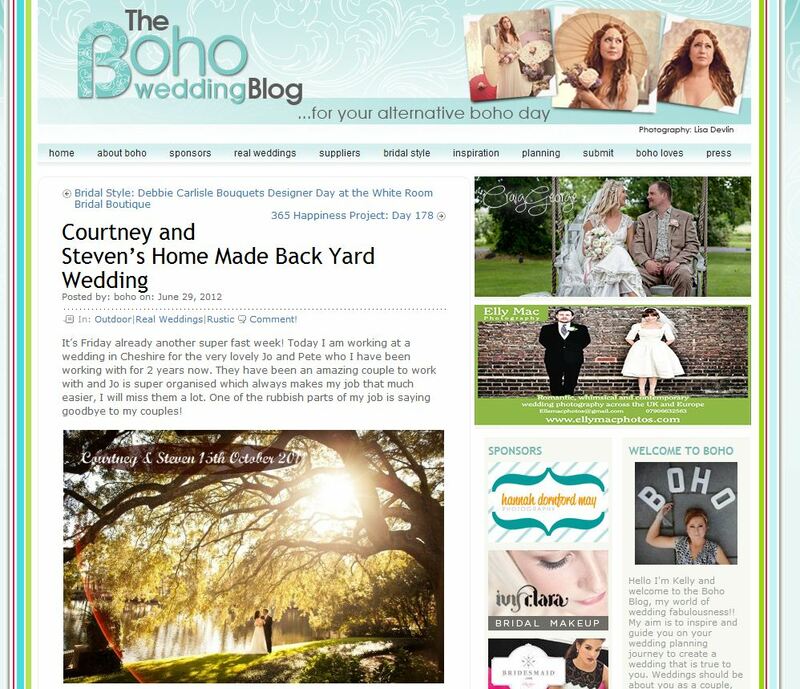 We loved everything about their wedding from the intimate location to all the handmade details and we are thrilled that Boho agrees with us! Check out the feature here.